The late, great Erma Bombeck famously referred to guilt as the “gift that keeps on giving.” And that is certainly the case for the majority of family caregivers I speak with everyday. The guilt is especially strong when it comes to caregivers traveling without the person(s) they are caring for. 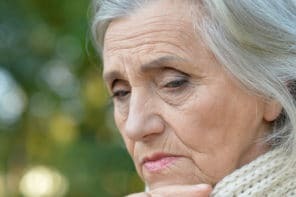 It is often compared to the guilt working mothers might feel when leaving their children: caregivers feel a deep sense of guilt for leaving loved ones to do something that does not involve caring for them. 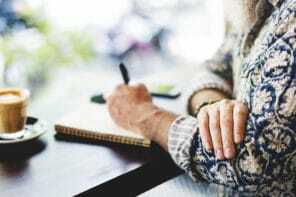 In my second in a series of blog posts on caregiver travel for DailyCaring, I want to explore three relatively simple ways to get over (or at least significantly reduce!) caregiver guilt about taking a vacation and leaving your loved one at home. 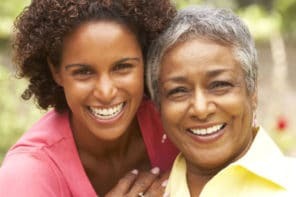 1) Accept that you deserve a break: Family caregivers are selfless, generous and loving. But the people who don’t view them in this regard are usually the caregivers themselves. You should never feel guilty for enjoying yourself while doing something other than caregiving. At EasierLiving, we are continuously reminding our caregivers that you cannot give your best to your loved one if you are not at your best! This is easier said than done, but think about it this way: happy caregivers have less stress, which makes them better able to provide the best care for loved ones. Create a mantra (“I deserve this”), keep repeating it, and it will sink in! 3) Ask for help: While you may feel it’s your sole responsibility to care for your loved one, in many cases, family members or friends are willing and able to help – if only they are asked! Communicating caregiving duties and needs effectively can make a huge difference! Now that you’re working to put caregiver guilt aside, next week, we’ll talk about how to prep your loved one and ensure his/her safety and wellness while you take your well-deserved vacation.